You need to complete this form so that we can evaluate the price of the work. We're not setting any limits on the number of patches you can order, but we suggest ordering at least ten patches. The cost of the order also depends on the quantity of the ordered patches. Send us a high-definition image in raster format (jpg, bmp, png, pdf), or an image in vector format (cdr, ai, eps), so that we can quickly digitize your design and embroider the patch. If you don't have an image, please describe in detail, what you would like to embroider, and we will try to help you. Please, specify at least one of the dimensions of the patch (width or height). The second dimension will be chosen proportionally. This is a general-purpose border that can be used with all types of patches. We also recommend this border if you want to make a "Cut Out" patch, or if you need a very small patch (smaller than 2.5"). A classic type of border. It looks great on patches. We recommend selecting this border in case you want an oval-, round-, rectangular- or square-shaped patch. 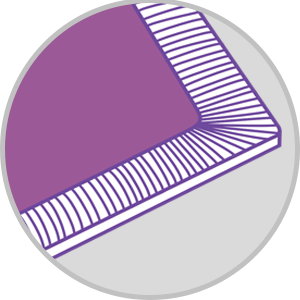 It's not possible to use a merrowed border if you need a "Cut Out" patch. A very popular backing. 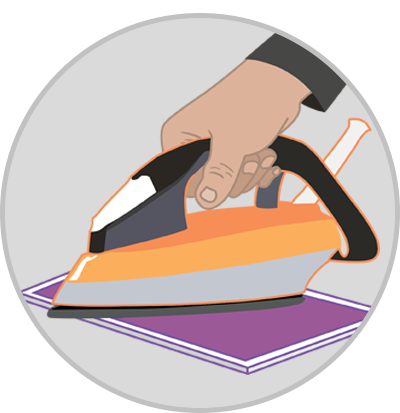 You can quickly adhere a patch to your item with an iron. You can watch an adhering tutorial in this video. 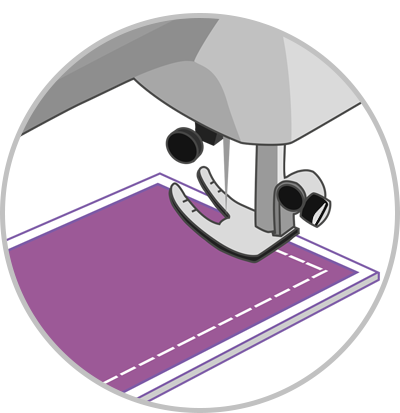 The most simple and reliable backing, designed for sewing the patches on manually or using a sewing machine. Watch this video to learn how to sew the patches on. 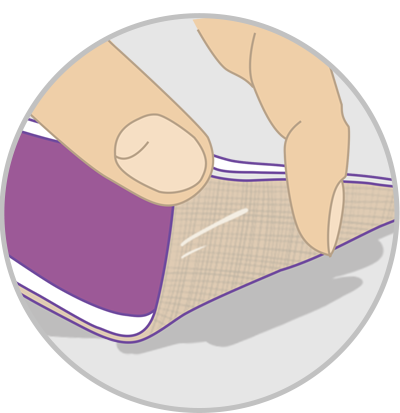 A very handy backing designed to quickly adhere the patch to or to unstick it from an item. It is used with the patches for the military, security service, airsoft, etc. 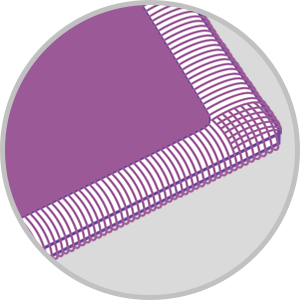 The areas of use of the velcro backing are unlimited! 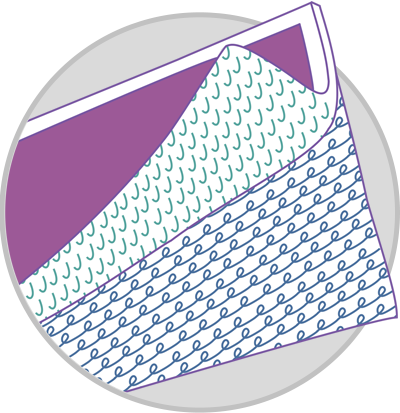 This backing is used for the instant manual pasting of the patches to the clothing. Note, that this is a temporary solution for attachment of patches to clothes. The patches will unstick after a while. We inform you of the price of your order, the time-frame and the price of the shipping, and, if you agree with the price and the time-frame, send you an invoice. We digitize your design, test it, and send you a high-quality photo of the patch that we have embroidered. Usually, this process takes one to two workdays. After that, we wait for your feedback. If you are satisfied with the result, we proceed to the next step. If you want to make some changes, we will edit the design, and test it again, till you like the result. We will never start to execute the order without your approval. We execute your order and send it to you.